With more than 20 years of customer relationship management and contact center industry experience, Rich sets the strategic direction for the firm, delivering measurable results and profitable customer experiences for clients by improving their marketing, sales and customer service capabilities. Rich has personally led many of these projects, ranging from simple to complex initiatives that address customer experience strategy and design, contact center optimization roadmaps, IVR self-service design and implementation, multi-site VoIP ACD implementation, and sales automation design and implementation. Rich has delivered highly successful projects at major corporations across numerous industries, including hospitality, consumer business, telecommunications, financial services, manufacturing and non-profit associations. 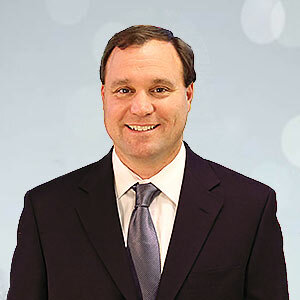 Prior to founding Condado Group in 2005, Rich spent nine years as a Management and Information Technology consultant at Deloitte Consulting, three years as a Vice President at eLoyalty Corporation and over seven years providing contact center IT project management and outsourcing services at Electronic Data Systems (EDS).